Last fall, I went to the Northwest Booksellers Association with some of my friends from the Class of 2k8, where we did a presentation and I had an ARC signing. Before my signing, I quickly scanned the booths, but I was signing on the last day and by that time, there weren't a lot of ARCs that interested me, since most seemed to be adult titles. 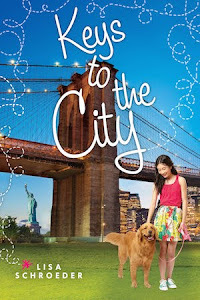 And then I saw this one, with the pretty, light blue cover. I turned it over and read the back. "Choices. Seventeen-year-old Mia..." And I thought, oh good, a YA! What were the chances, right? Anyway, I quickly glanced over the acknowledgements and when I saw editor's Julie Strauss-Gabel's name, I knew I had to read it. So I put it in my book bag and brought it home. And pretty much forgot about it. 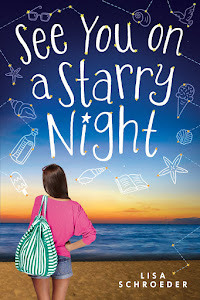 Until recently, when I saw the cover on a teen reviewer's blog. This past weekend I finally got around to reading it. And wow. I LOVED it!! First of all, I felt right at home, because the book takes place in Oregon, and had some Portland references that made me smile. Second of all, I fell in love with the characters. The main character is unique in that she plays the cello, and is quite gifted at it. What a unique instrument to have featured in a YA novel. I don't want to say a lot about the book, because I think it's one that is best read with little background information. You already know it's about choices, and what's so amazing about this book is that although there is one choice that seems to be the best one, the logical one, the way Gayle Forman writes, your heart aches for the main character, and you begin to understand why she may make the other choice, in some ways, the unthinkable choice. There were a couple of places I teared up and literally took a deep breath and held it, and had to close the book for a minute before I could go on. Moments that spoke not just to my mind, but to my heart and soul. It's a beautiful book, and I expect we'll be hearing a lot more about it in the coming weeks and months. 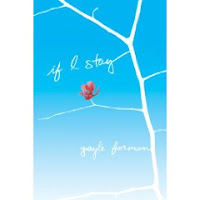 IF I STAY by Gayle Forman releases April 2, 2009.